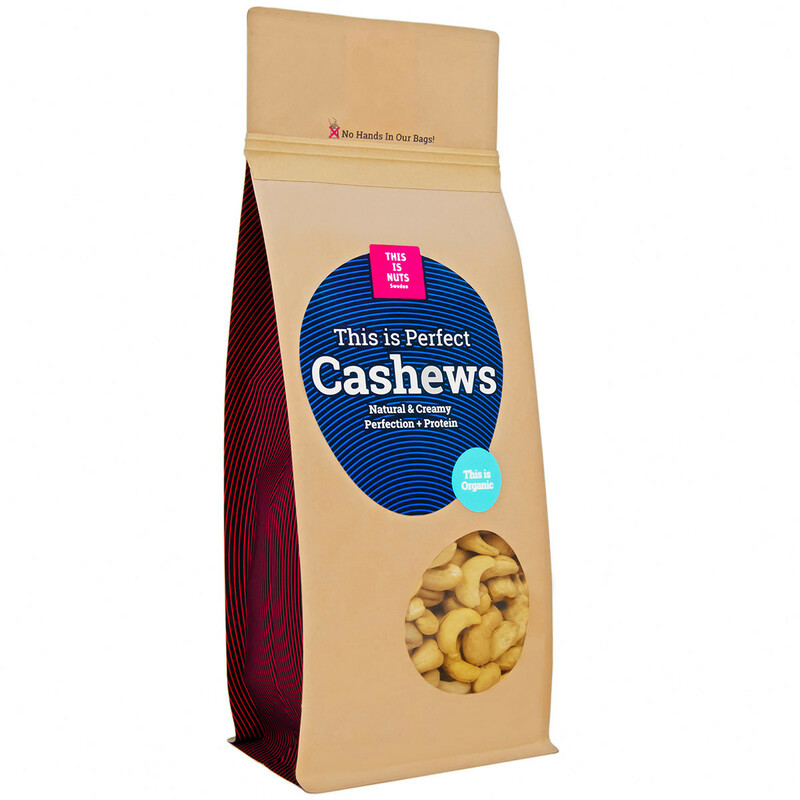 Perfection meets protein in our organic and creamy cashews! 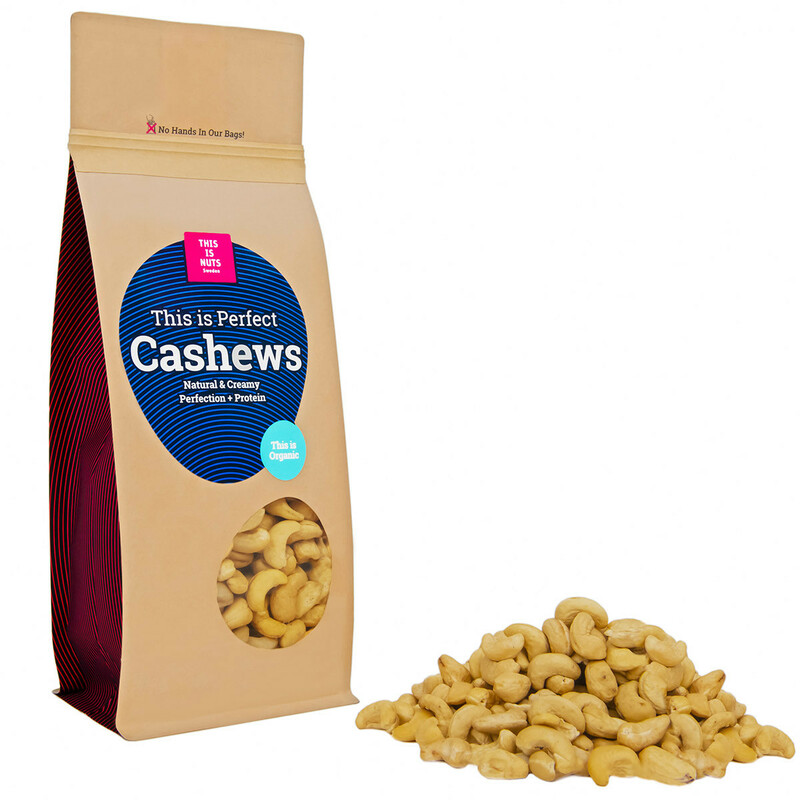 Carefully selected cashews, full of flavour and irresistible crunch. Certified organic and raw. 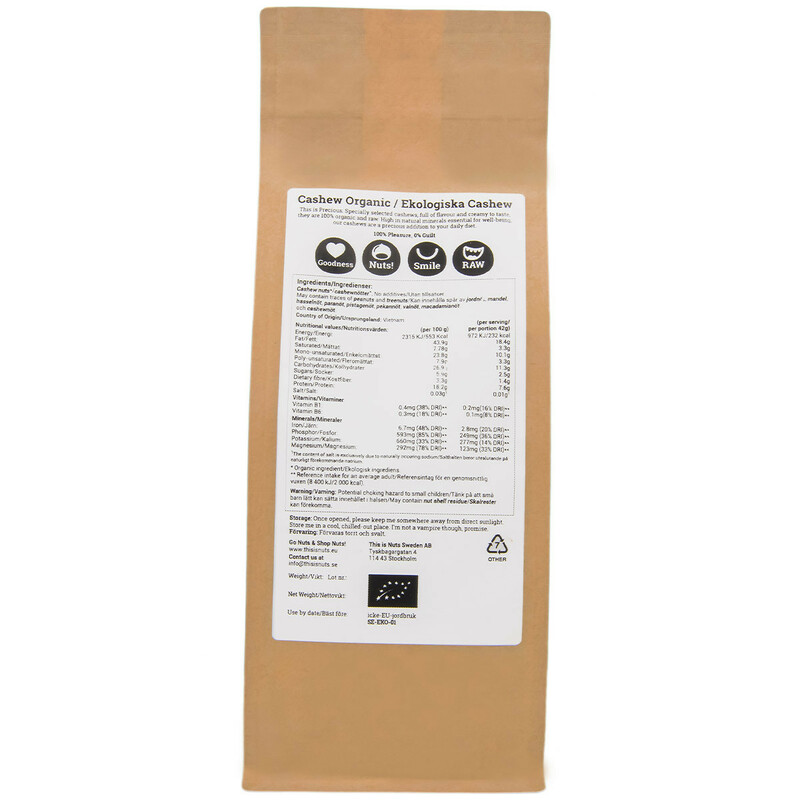 High in natural minerals and essential for well-being, our cashews are a perfect addition to any diet. 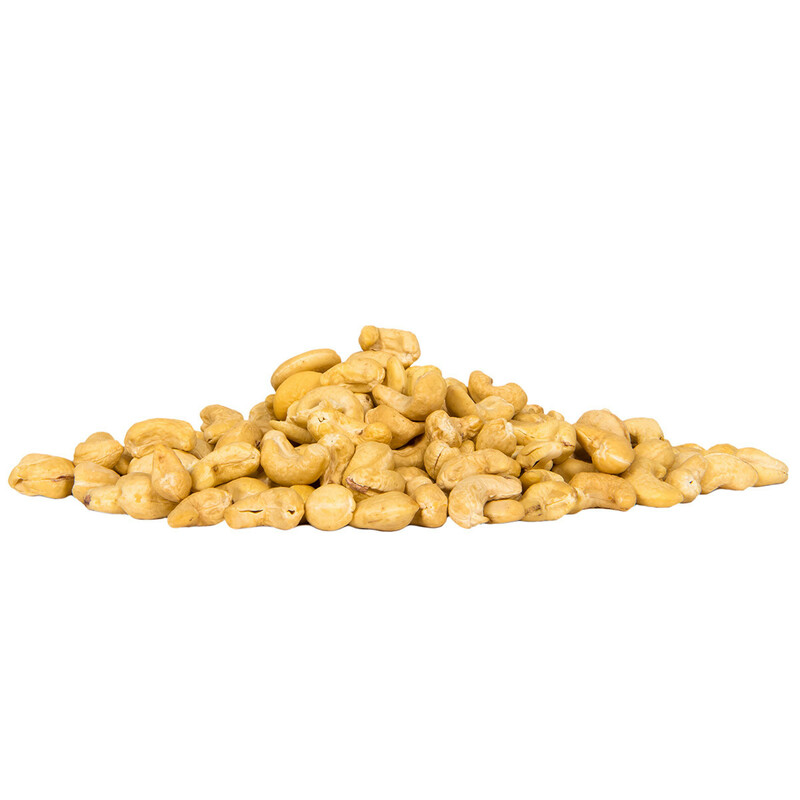 Our organic cashews are of the highest quality and always from the first selection. 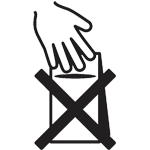 All products are sorted and hand-packaged in Sweden. Specialty packaging is resealable to keep produce fresh. Organic cashew nuts, no additives. May contain traces of peanuts, treenuts and sesame seeds.